Fenty Beauty has remained at the top of the makeup world ever since it arrived two years ago. Who could forget when the Pro Filt’r Foundation first dropped? 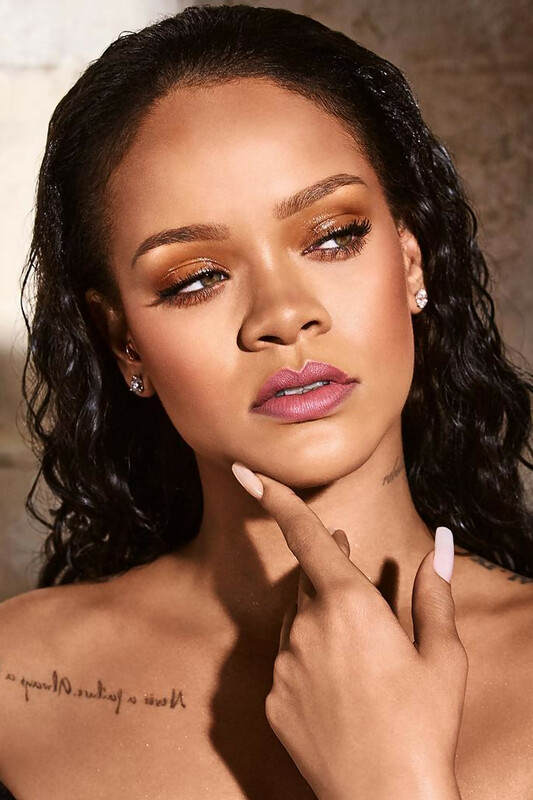 And now Rihanna‘s Beauty Label is ready to launch its own skin care Line. According to the United States Patent and Trademark Office database, the trademark Fenty Skin was officially filed with the federal agency on March 25. 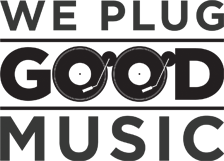 The filing covers skin care, body care, personal care products, and accessories like kits and tools. This latest trademark registration is filed specifically under a new “Fenty Skin” label, and it will include medicated and non-medicated skincare, soap, body care and personal care products (excluding colour cosmetics, perfume and other fragrance), and related accessories. It was confirmed by Page Six. The official launch is likely quite far, as the trademark application has only just been approved and still has to be assigned to an examining attorney – a process which can take up to three months. But in the meantime, you can have a look at the newest Fenty Beauty “goodies”, just in time for Festival season. 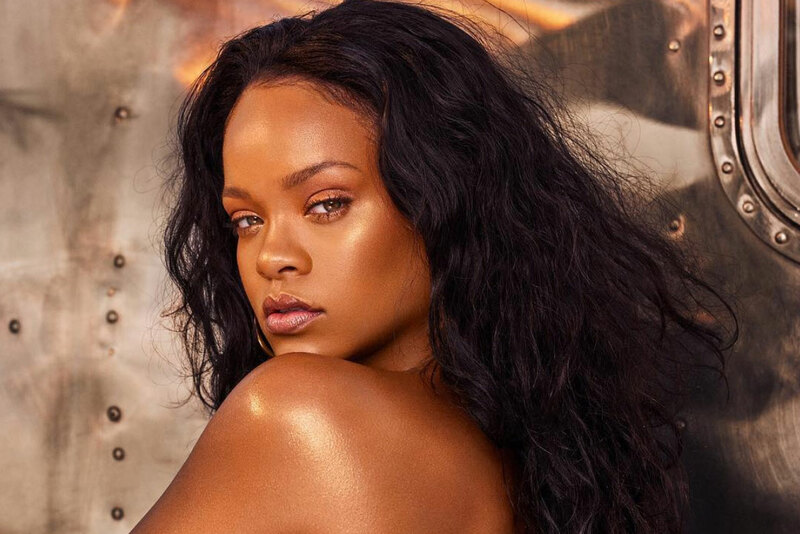 Fenty Beauty officially brought back its legendary Body Lava, due to high demand. The shimmering body oil has been unavailable for a while. 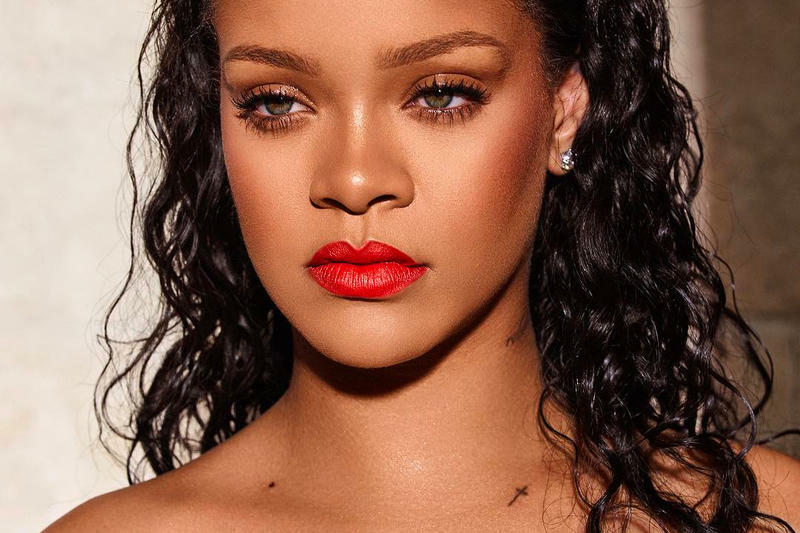 Check out the gorgeous Riri wearing Fenty Beauty below.